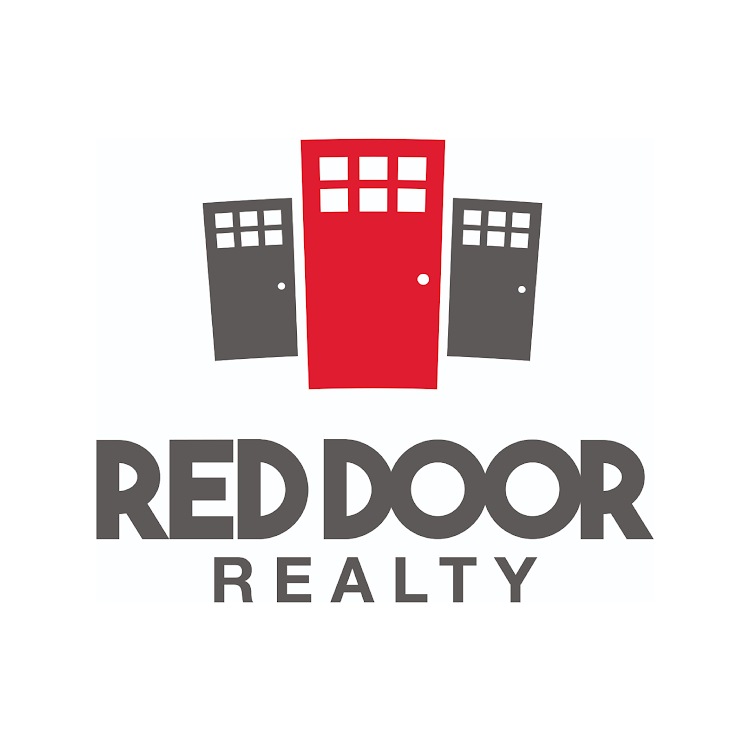 Provide the Red Door team with some basic information about your home, and we’ll come back with its estimated value. In your opinion, what is your approximate home value? 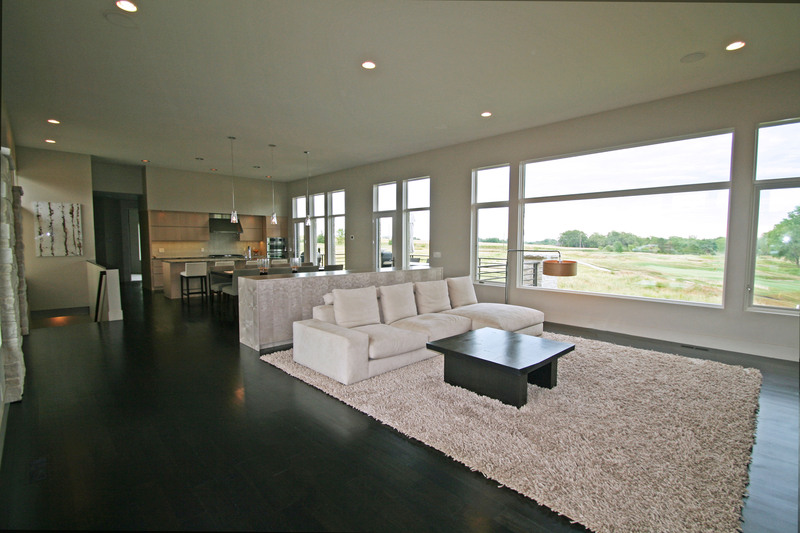 What is your favorite feature about your house / property? What is your least favorite feature about your house / property? In your opinion, what will be your biggest obstacle when selling?